Vice Chairman for the newly appointed Black Stars Management Committee, Honorable Perry Okudzeto has refuted claims that the new committee was formed based on political affiliation. 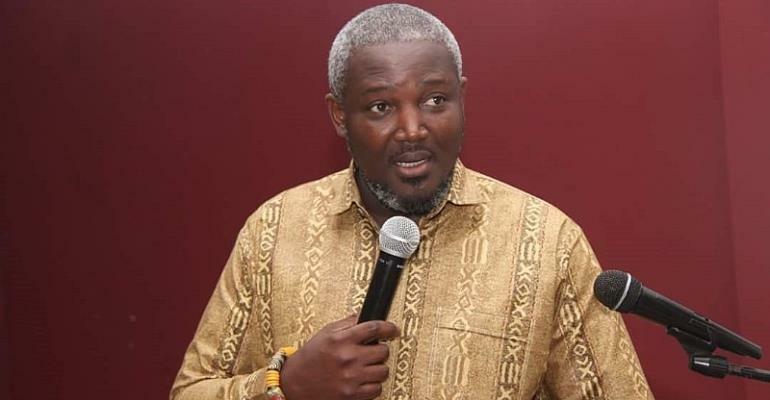 Since the outdooring of the committee last Friday, 15th March 2019, many football enthusiast has accused the Ghana Football Association (GFA) Normalization Committee (NC) of making a political appointment. According to former Western Regional Football Association chairman, Kojo Yankah, the new committee is not even fit for purpose and cannot manage the activities of the senior National team. Addressing the accusations however, Honorable Perry Okudzeto says talks of the appointment of the committee being based on political affiliations should be disregarded. “I have heard all kinds of comments about Political affiliations. I don’t think that people were appointed based on their political affiliations and I don’t think that in appointing a management team for our senior national football team the consideration had to be, how many people come from main opposition and how many come from government”, the vice chairman of the committee said in an interview with Joy FM. He continued “The management team has a clear team of reference and their terms of reference is not to be the ones to play the football but to manage the national team that plays the football. To make sure that whatever it takes for the team to be motivated, comfortable, well prepared and to be able execute the agenda to of going on an African campaign”. Other members of the new committee include Former Executive Board Chairman of Kotoko Dr. Desmond Kofi Koduah Sarpong as its chairman as well as former Ghanaian footballer, Ibrahim Sunday, Mr. Francis Asenso-Boakye and Madam Abena Osei Asare as members.